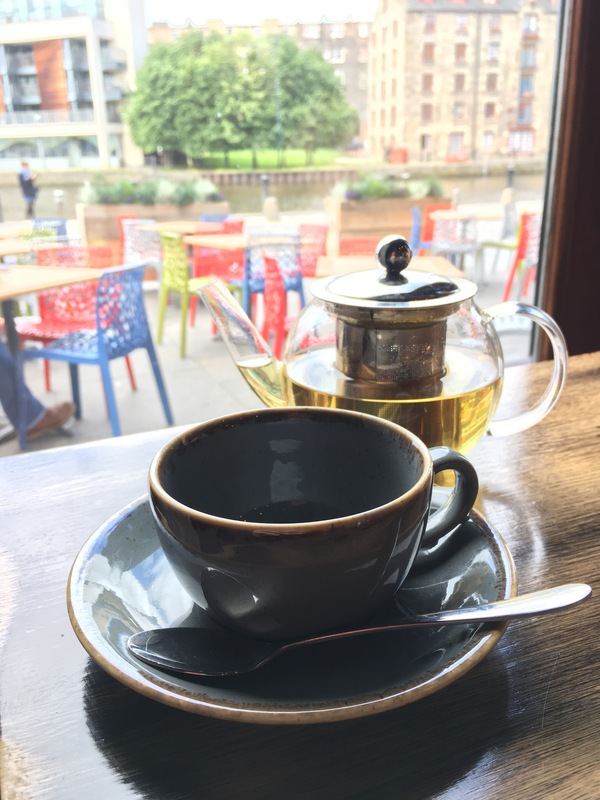 It had been a while since I caught up with my good friend House of Herby, so what better way to chill on a Sunday than by the Leith shore. 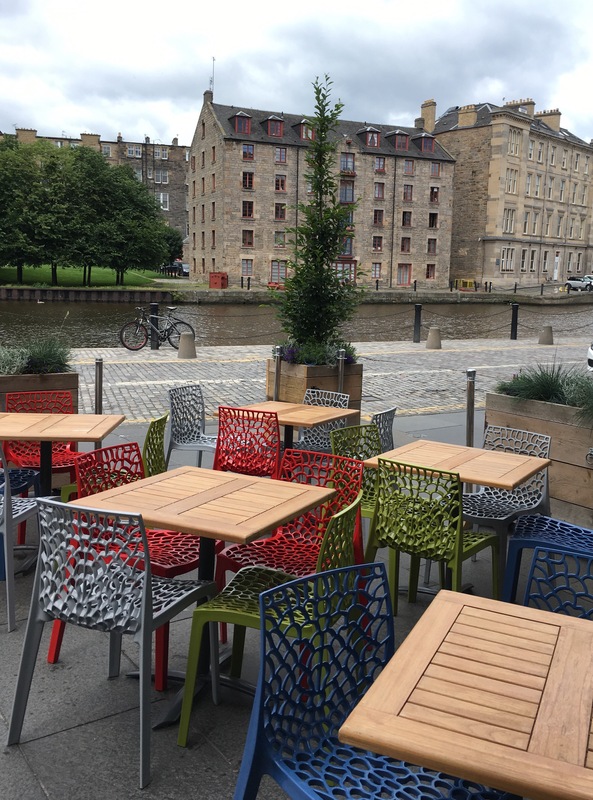 A beautiful little spot right by the water, The Salvation of Leith is the perfect spot for a Sunday chin wag or indeed a Friday night after work. I’d been before about 2 years ago and I was so impressed with the refurb of the place. You are immediately greeted by the nice big bar area and some very friendly staff. You can opt for tapas style eating or go for bigger eats. We wanted to sample a little bit of everything, we figured go big or go home! The fish Cajun tacos were mouth-wateringly good. We also opted for the pulled pork tacos, chorizo mac ‘n’ cheese, beef chilli nachos and paprika halloumi which I thought was a very interesting combo of flavours! 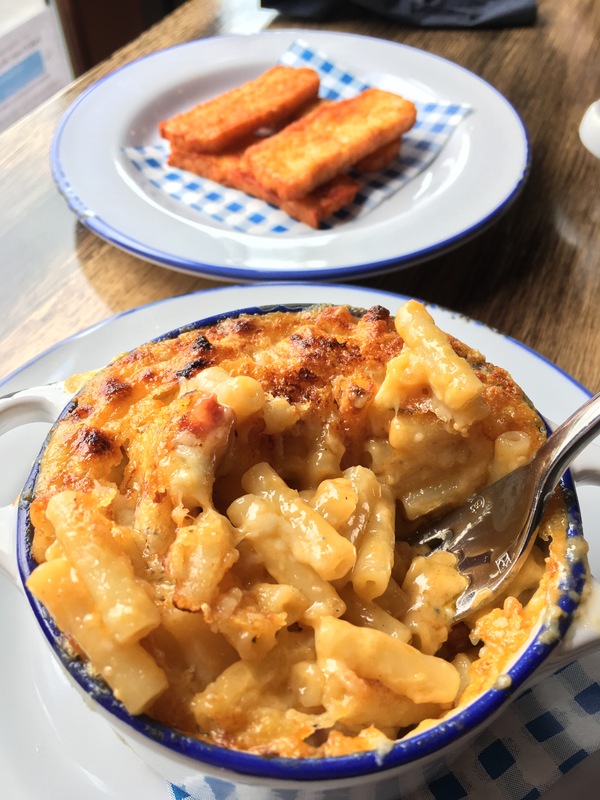 The mac ‘n’ cheese was crispy on top, cheesy goodness packed full in a little pot of happiness. See the paprika halloumi in the background. After all of that food (our eyes were bigger than our bellies) I was in need of a peppermint tea, served in a cute little see-through teapot. 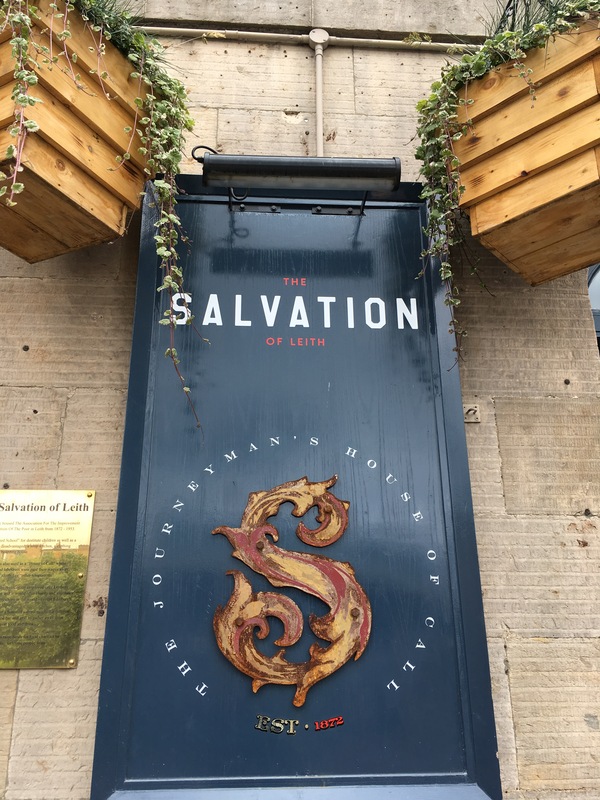 I can definitely see myself back at The Salvation of Leith, I’ll pop in for some drinks at the weekend next time. 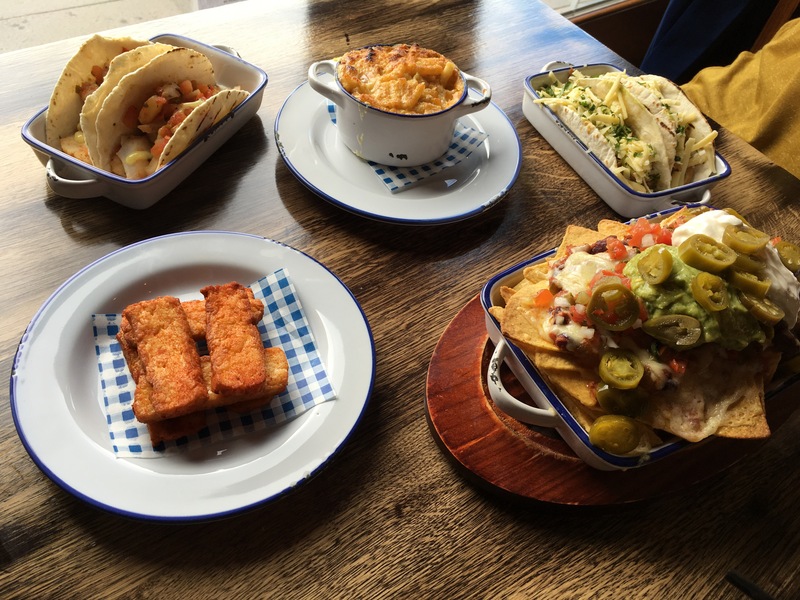 This entry was posted in Alcohol, beer, Foodie, Gastropub, Leith, Lunch, pub grub, Tea, Uncategorized and tagged Halloumi, Leith, Mac 'n' Cheese, Nachos, Shore, Tacos, Tea, Weekend. Bookmark the permalink.